Cart maintenance should include routine cleaning and disinfection processes. In all Health Systems, I see Carts in many degrees of condition. Some are visibly clean while others are covered with tape, stickers and just plain dirty. I believe that a Cart should look clean and actually be clean to prevent the spread of disease. 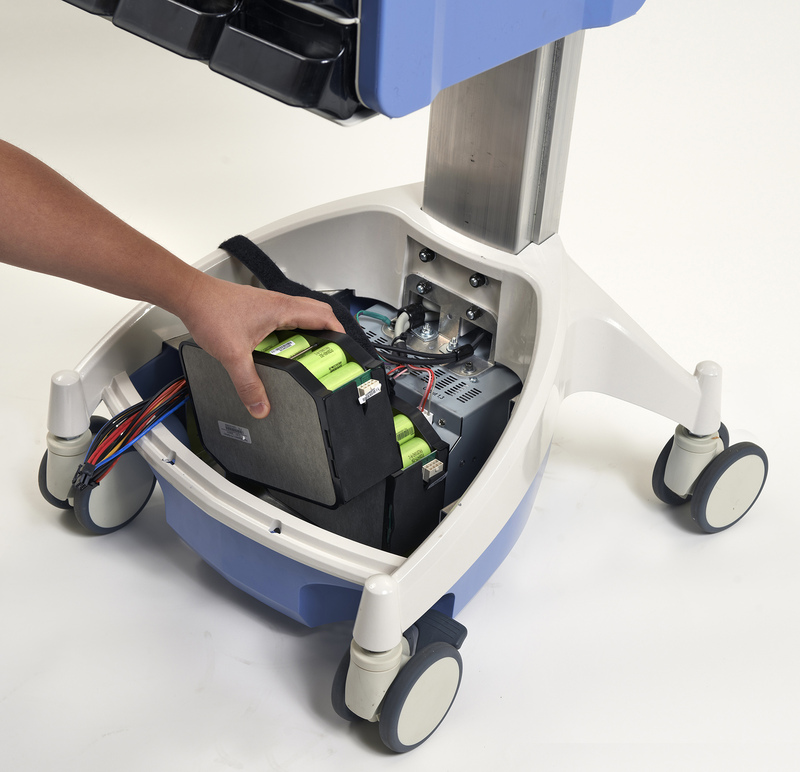 Also, a Cart that is clean looks better to patients, their family, their friends and hospital staff. ASR offers detailed cleaning and disinfecting services for COWs and WOWs. This service should be performed a minimum of twice each year. One client wants this done quarterly on his fleet of Medical Carts. 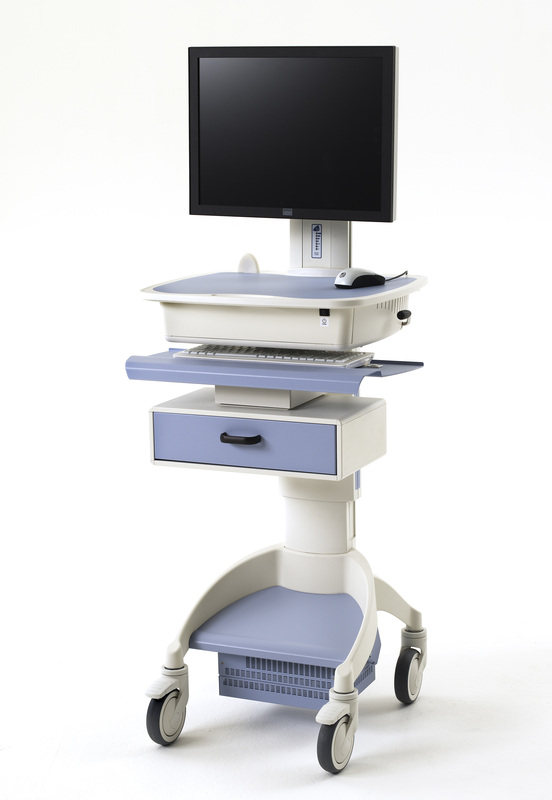 All Point of Care equipment including Computer on Wheels (COWs) or Workstation on Wheels (WOWs) and Wall Arms are essential to the care of patients. Because they typically are designed for high use, they also can transmit pathogens if any of the steps involved in reprocessing (Cleaning, Disinfection, or Sterilization) are inadequate or experience failures. Because the majority of pathogens are present in organic matter, e.g. visible soil, the first step in reprocessing, Cleaning is the most important. Any failure to remove soil at this point creates the potential for transmission of infection as the efficacy of subsequent disinfection or sterilization will be compromised. Cleaning: This process usually involves detergent or enzymatic presoak that removes foreign material (e.g. dirt or microorganisms) from an object. Cleaning is the most essential step in reprocessing instruments and equipment. Cleaning involves the removal of all foreign material (dirt and organic matter) from the object being reprocessed. Two key components of cleaning are friction to remove foreign matter and fluids to remove or rinse away contamination. This is especially true for manual cleaning of COWs or WOWs, which removes most organisms from a surface. Cleaning is normally accomplished by the use of water or detergents and mechanical actions. Detergent is essential to dissolve proteins and oil that can reside on equipment after use. Detergents lower surface tension and lift dirt or oil away from the device. Studies have shown that thorough cleaning alone can provide a 10,000 fold reduction in contaminants. Disinfection: Any process, chemical or physical, that destroys pathogens that deems an item is safe to handle for its use. A disinfectant is a chemical agent that destroys most pathogens but may not kill bacterial spores. Chemical disinfection should only be used if heat treatment is impractical or if it may cause damage to the equipment. There is a broad spectrum of chemical disinfectants that have different antimicrobial activities. Most of them do not necessarily kill all microorganisms or spores that are present on an inanimate object but instead reduce the number of microorganisms to a level that is not harmful to health. Sterilization: Uses an agent that destroys all viable forms of microbial life on any surface. Sterilization methods remove or destroy all forms of microbial life including bacterial spores by either physical or chemical processes. Sterilization is accomplished principally by steam under pressure, by dry heat, and by chemical sterilants. (Because of their size and the electronic components in COWs or WOWs, Sterilization is not a viable option). 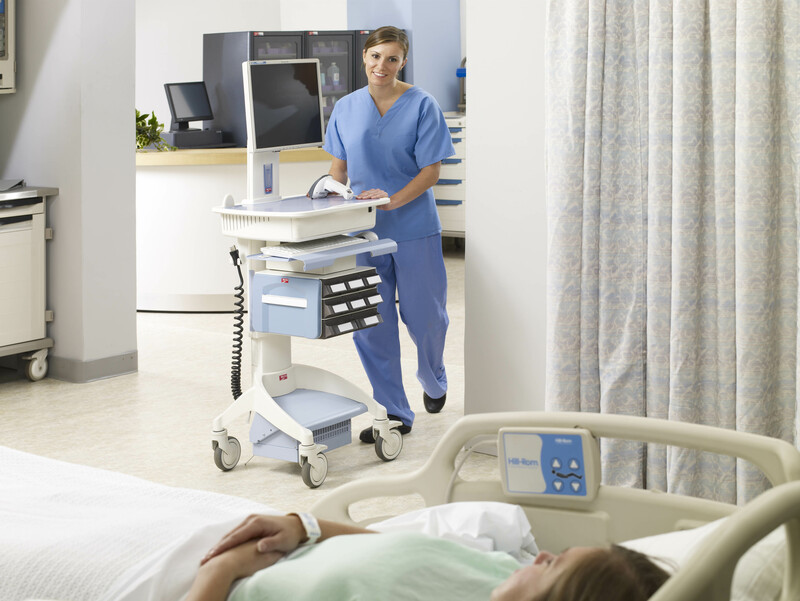 The risks of infection from equipment may be classified into three categories. COWs and WOWs fall into the Low Risk category. 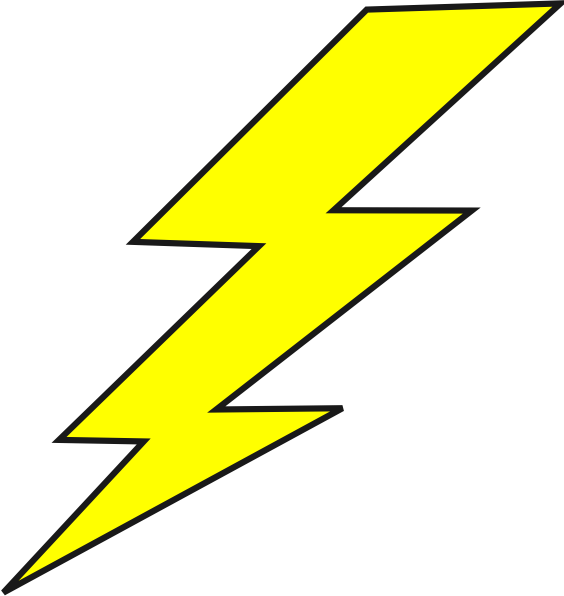 These are noncritical items are items that come into contact with normal and intact skin or with the inanimate environment (e.g. walls, floors, ceilings, furniture, sinks, etc.). Cleaning with a detergent and drying is more than adequate. A simple wipe down with an alcohol based disinfectant wipe or once over with a Hospital Grade Disinfectant Spray by the staff before each shift is even better. These processes are essential for every COW and WOW and should be included in your Infection Control Policy. We understand that budgets are tight. We will help you stretch your Point of Care device dollar through our VALUE as a VALUE ADDED RESELLER. Partnering with ASR will save you time, money and allow you to better focus on Patient Care. 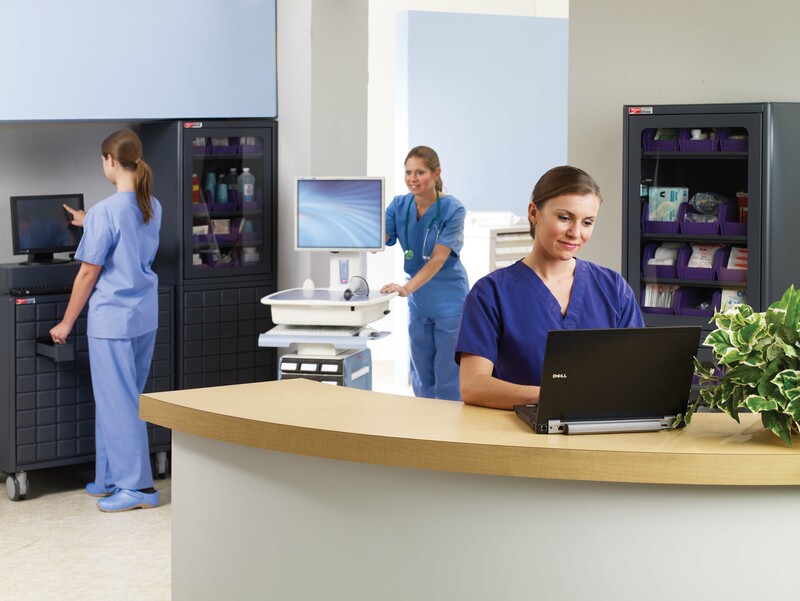 ASR is a leading Metro Healthcare Mobile Cart Dealer and Service Center. is bridging the gap for Healthcare providers. We are an IT company that knows IT and knows Point of Care. With over 25 years combined experience these necessary tools, ASR has developed many ways to reduce Cost of Ownership and increase your Return on Investment. Contact us today for a quote on Mobile Cart services. COWs, as I like to call them, are an essential component in every Health System. 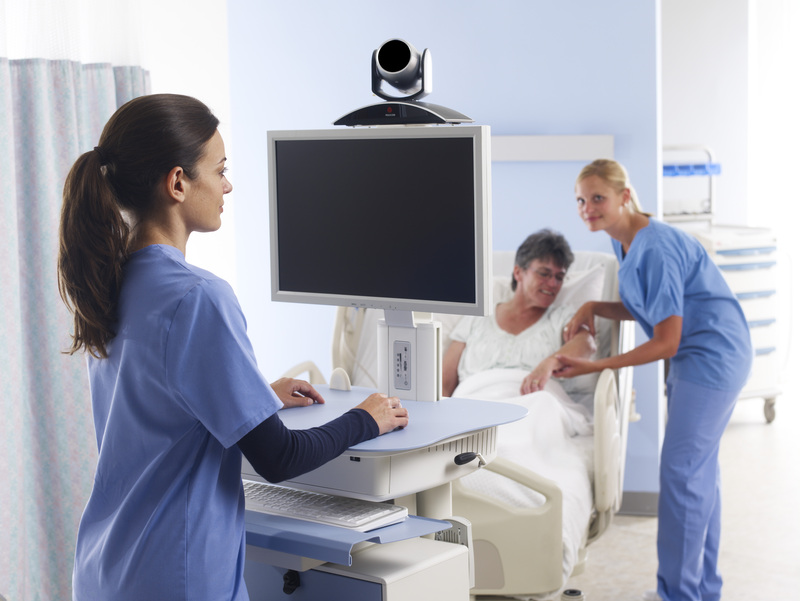 Nurses use them, Information Systems supports them and sometimes…Biomed helps out too. This partnership within the Health System is thorough but not complete. Every Computer on Wheels or COW needs regular Preventative Maintenance and Servicing. That is where ASR fits into the mix… as the Trusted Healthcare Specialist who regularly cleans and maintains the COWs. See my previous writing about Preventative Maintenance…https://asr4u.wordpress.com/2012/03/27/cows-and-wows-maintaining-mobile-carts-in-your-health-system/ and one about Infection Control to learn more https://asr4u.wordpress.com/2012/04/13/cows-and-wows-cleaning-and-disinfecting-part-of-maintenance-and-infection-control/ . 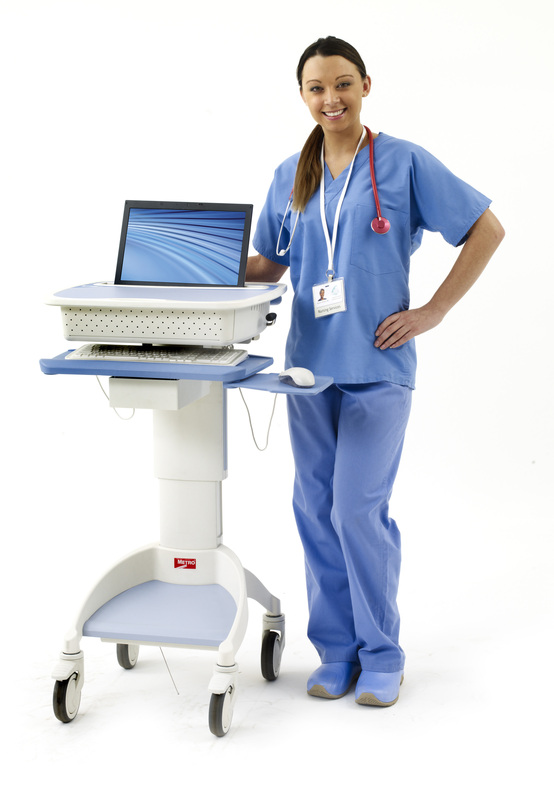 ASR is a leading Flo Healthcare Mobile Cart Dealer and Service Center. ASR is bridging the gap for Healthcare providers. We are an IT company that knows IT and knows COWs. Our technicians have over 13 years experience with them. What is your Current Computer on Wheels (COWs) or Workstation on Wheels (WOWs) Plan for Maintenance and Support? ASR provides Georgia Health Systems an Annual Refresh Program, Annual Maintenance and Support Program and Technology Refresh Program. Each is custom designed to your Mobile Cart need and budget. Contact us today for a COW Consultation. ASR is bridging the gap for Healthcare providers because we are an IT company that knows IT and knows Healthcare. 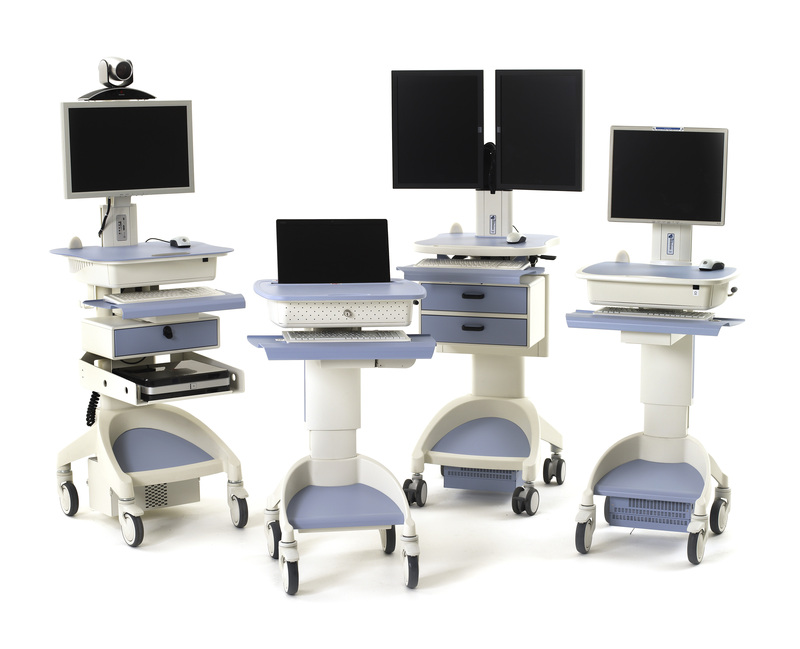 We are your best source for all Healthcare carts and their support.